Soothe away baby’s winter blues with a 100 natural rub, free from nasty petrochemicals like petroleum and turpentine oil. Made simply from Beeswax and warming essential oils of Peppermint, Lemon, Eucalyptus and Rosemary. Gentle enough to use on delicate, newborn skin. 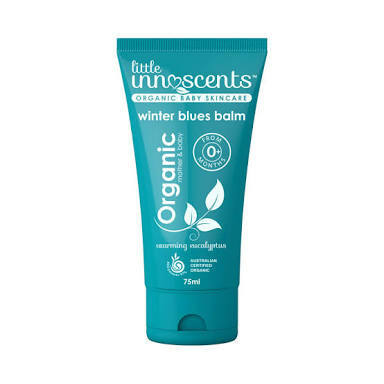 It’s definitely time to throw out that greasy salve lurking in your bathroom cabinet and say hello to the Little Innoscents Winter Blues Balm Vapour Rub. 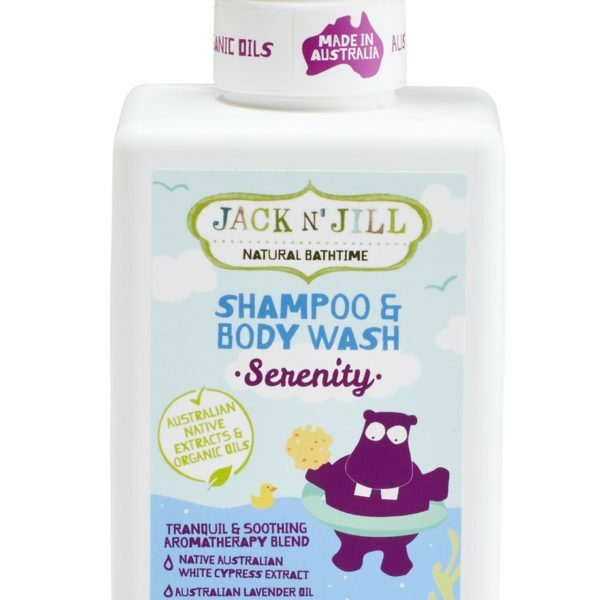 100% natural and safe-for-babies it’s a healthy alternative to the greasy petroleum based remedies picked up from the Supermarket shelf. 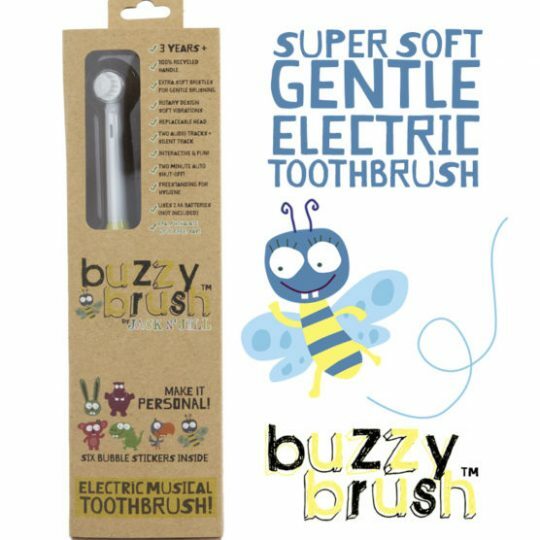 Made with medicinal essential oils of Wintergreen and Eucalyptus in a fresh balmy base, it brings warmth to the body and helps your baby to breathe by alleviating nasal congestion… so you can get rid of that stuffy little nose! Simply apply to chest, back and feet & pop on some socks.